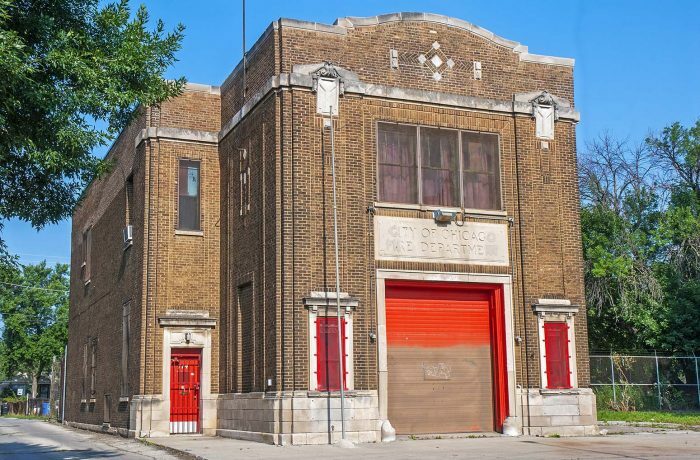 The West Humboldt Park Development Council (WHPDC) will be purchasing from the City of Chicago an abandoned firehouse property adjacent to Kells Park, a neighborhood park managed by the Chicago Park District (CPD). It is the intent of the WHPDC to restore and rehabilitate the firehouse building and repurpose it for use as a CPD fieldhouse by the Kells Park Community Council (KPCC). As historic preservation and LEED consultant to Latent Design, the lead architect on the project, HPZS will assess the existing condition of the building exterior, will identify and assess available historic tax credits and sustainability strategies, and will prepare a LEED Scorecard for new construction. In addition, we will prepare construction documents for roof and exterior wall repairs, pursue Chicago Landmark status for the property, prepare and file financial incentives applications, pursue LEED Certification to the level of LEED Silver; and organize and lead a four-hour Sustainable Design Charrette.